Randomized Algorithms, Markov Chain Monte Carlo (MCMC) Methods, Phase Transitions in Statistical Physics, Phylogenetic Reconstruction in Evolutionary Biology. Professor Vigoda received his PhD in Computer Science from UC Berkeley. After postdocs at The University of Edinburgh and the Weizmann Institute, he began as an Assistant Professor at the University of Chicago in 2002. Vigoda has been at Georgia Tech since 2004. 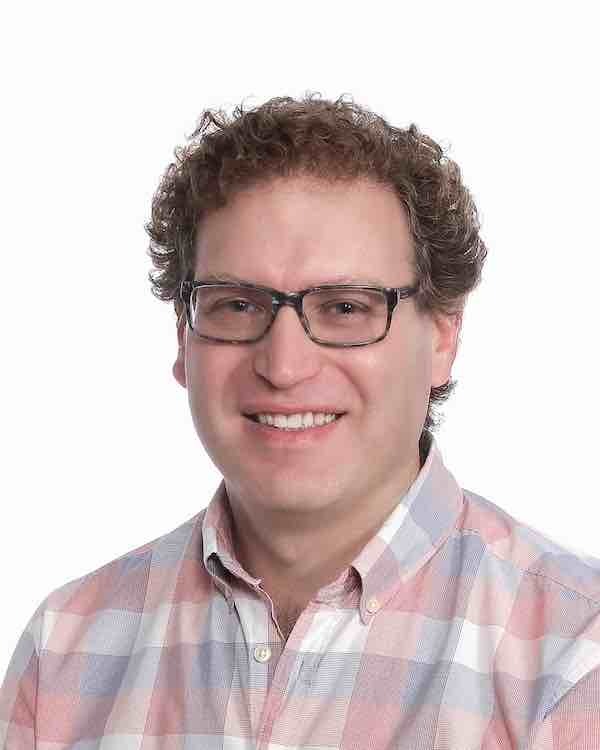 His research focuses on connections between statistical physics phase transitions with the efficiency of Markov Chain Monte Carlo (MCMC) algorithms, and more generally, with the computational complexity of approximate counting/sampling problems.